The plans include an increase in the number of wheelchair bays from 195 to more than 250 positions; adding more than 150 extra amenity and easy access seats around the stadium; improved viewing positions for visiting disabled supporters; and new raised disabled bays in the Centenary Stand for home disabled supporters. 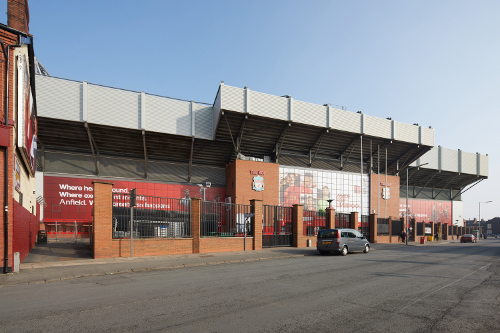 These changes are in line with the new Premier League Accessible Stadia guidelines and have been developed in consultation with the Liverpool Disabled Supporters Association (LDSA) and the official Supporters’ Committee. 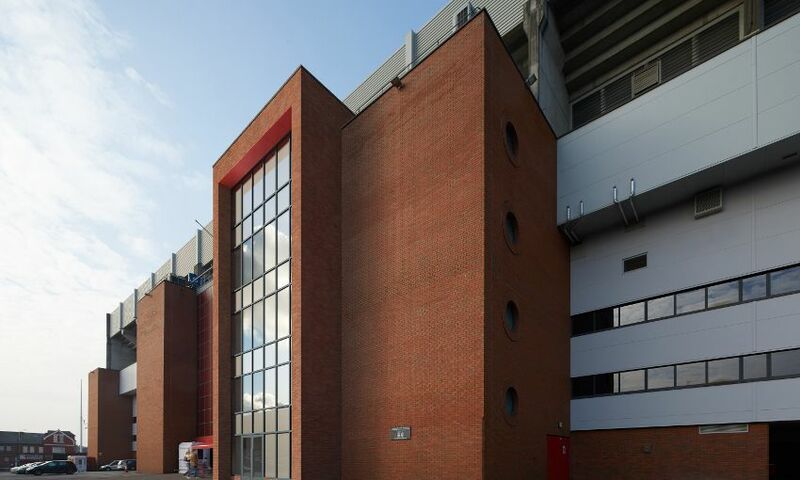 The planning application also includes external improvements to the stadium comprising a new lift to give inclusive access to the Centenary Stand and expansion of the Kop to increase the general admission seating by around 470. The proposed new lift tower will be the full height of the Centenary Stand and will take disabled supporters to the upper levels of the stand, where they will access new wheelchair platforms at the rear of the lower tier. There will also be other work done to the stadium to increase wheelchair positions and accessible seating for both home and away supporters.